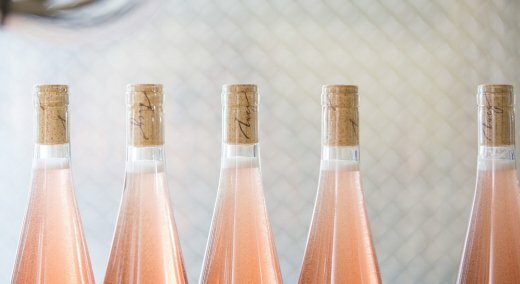 Crafting a single exquisite and beautiful rosé wine of Pinot Noir each year comes with careful thought and meaningful purpose. 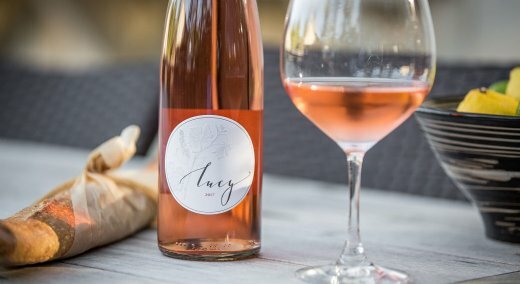 Lean, elegant and crisp with a delicate complexity, Lucy is not just a rosé—she’s an exception to the rule. Lucy is born from only estate fruit—a rarity for a rosé. Hand-harvested in our vineyard, the Pinot Noir grapes are then hand-sorted upon arrival at our winery. Small-scale blends are then created for meticulous tastings to discern the best wine, from which we’ll create our sophisticated rosé. 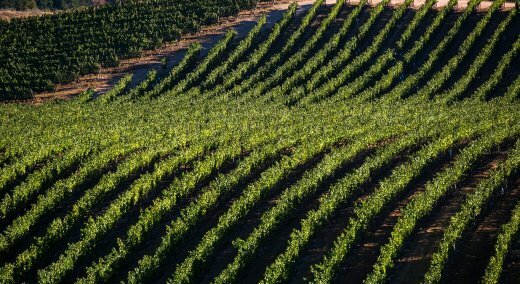 Most rosés are produced by one of two methods: Whole Cluster Pressing or Saignée. But Lucy is not like most rosés; she is the culmination of both methods. First, fruit is sent directly to the press to be squeezed, where immense measure is taken to retain only the most delicate and aromatic juice. 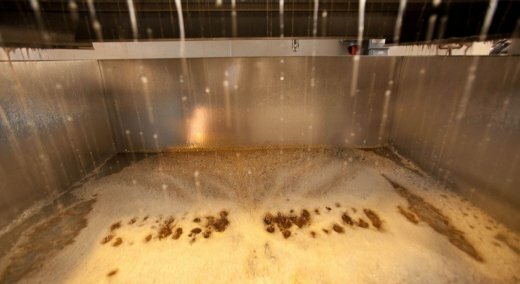 Then, a small amount of juice is drained from a tank of grape clusters, known as the Saignée technique, giving it a slightly more pronounced color. The marriage of these two traditional approaches create a uniquely delicate rosé like no other. A dedicated set of old barrels then hold Lucy safe, cultivating a slight amount of texture and roundness without the wood flavor. Upon sleeping for 3 months, our beautiful Lucy is bottled in clear glass, allowing her color to be admired in full view. Naturally, only a limited amount of Lucy rosé is produced each year so that the utmost care and attention can be given to a cherished wine that deserves to be adored.